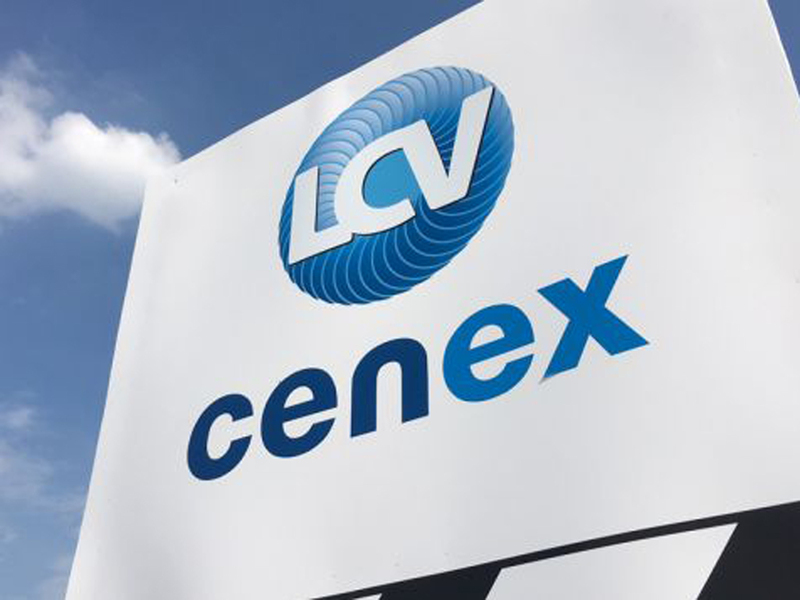 UK Autodrive will be returning to Millbrook in 2017 as the Cenex Low Carbon Vehicle (LCV) event celebrates its tenth anniversary. We will be using the event to showcase one of the UK Autodrive connected cars, as well as providing several speakers for the seminar programme. For more details, please click on the link to the event website above.